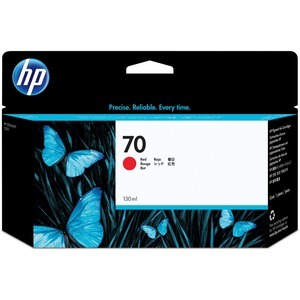 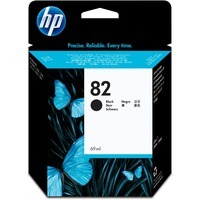 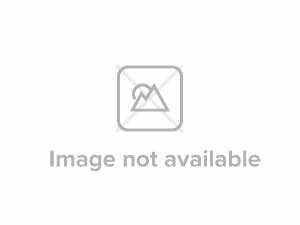 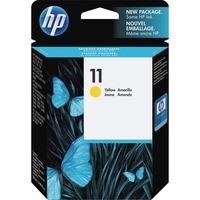 HP 70 ink cartridge is designed for use with Hewlett-Packard Designjet Z3100 Series. Print just what you envision. Then print it again, confident you will get the same color, the same quality and long-lasting prints. It's no problem with HP supplies and original HP photo inks so you avoid the waste and rework.